Today we are going to initiate the discussion of the One Piece Manga Chapter 926, titled the Prisoner Mine. With this chapter, we are going back to the end of Chapter 924, where we left Luffy and Kid back in Kaido’s prison. The 925 manga chapter of One Piece, titled “The Blank” provided a much needed change from the Wano Kuni arc, to the base of the Blackbeard Pirates. In today’s discussion, we’ll talk about those, like Blackbeard’s bounty, Mihawk, and Perona, the comeback of Gecko Moria, as well as some exciting news regarding the Revolutionary Army. 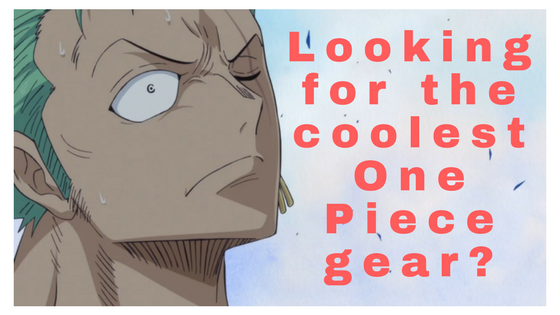 In today’s post, we are going to discuss the One Piece Manga Chapter 925 and the possibilities it may hold. In the previous chapters of One Piece, Luffy was enraged when Kaido attacked his friends near the ruins of Lord Oden’s castle. 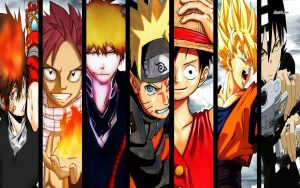 Following this, we saw Luffy getting into a jail along with a fellow member of the Worst Generation, Eustass Kid. However hyped all of us were about Luffy‘s punch against Kaido, we saw him recover pretty easily from it in the One Piece manga chapter 923. 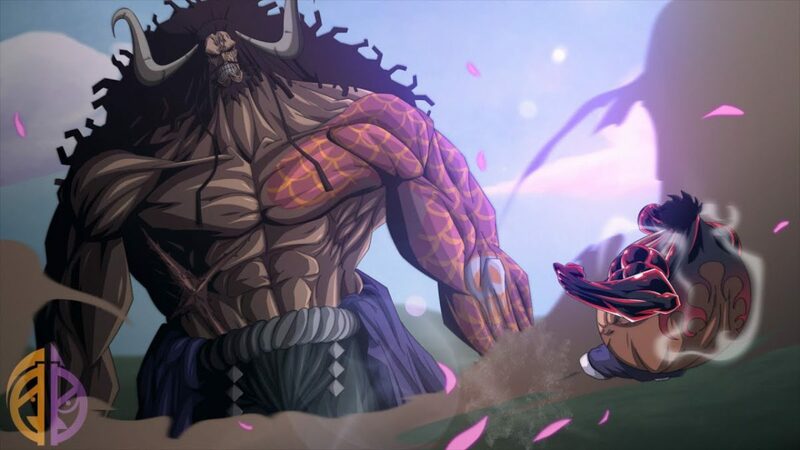 However, the Luffy vs Kaido showdown was really quicker than we expected, with the King of the Beasts one-shooting Luffy’s Gear 4th Bounceman.